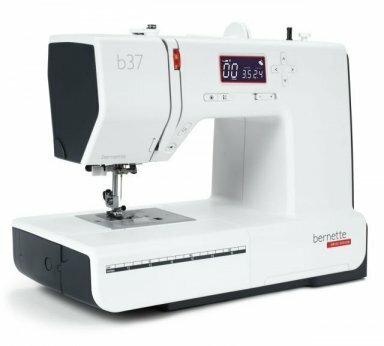 Click here for information on the Bernette 38. 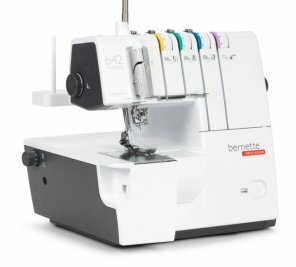 Click here for information on the Bernette 37. 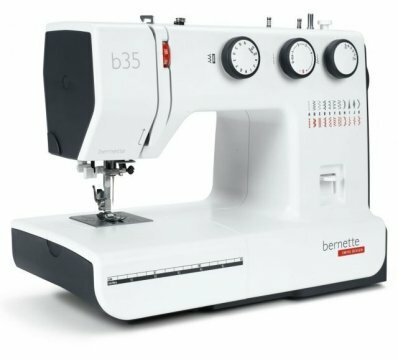 Click here for information on the Bernette 35. 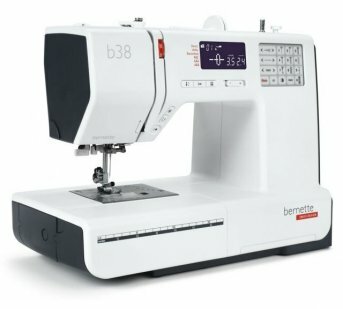 Click here for information on the Bernette 33. Click here for information on the Bernette 48. 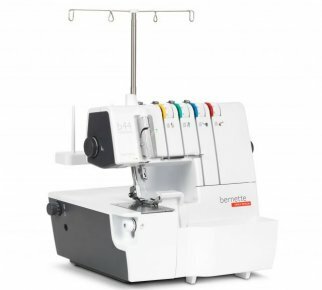 Click here for information on the Bernette 44. 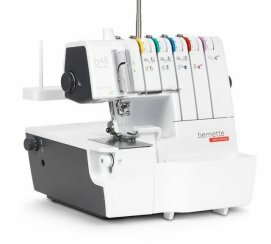 Click here for information on the Bernette 42.